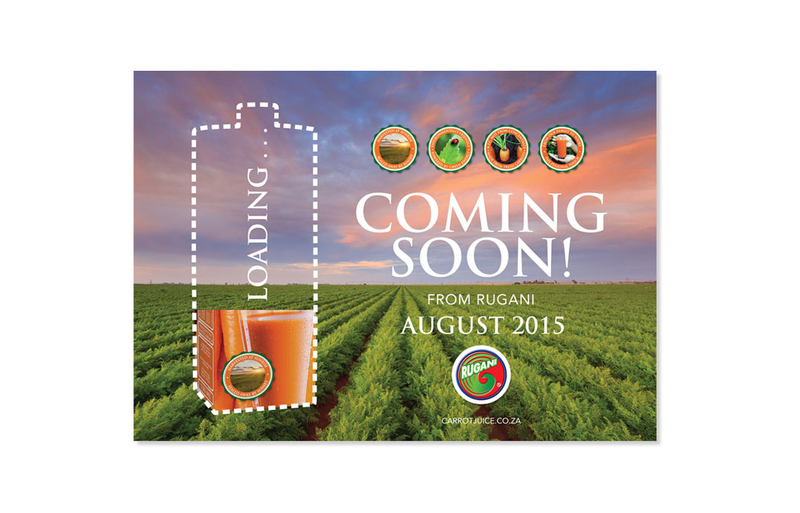 We were approached by Rugani farms to develop packaging design for a new product they were launching. 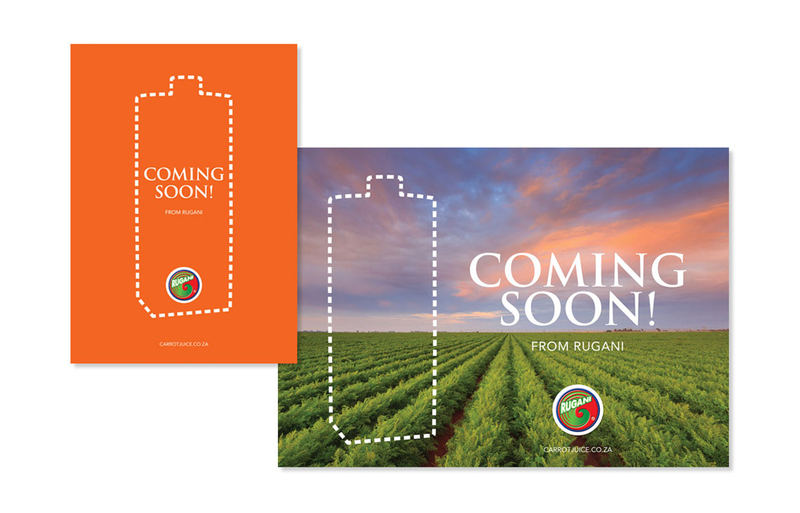 The brief was to create a pack design for a carrot juice that Rugani Carrots were going to be bringing out. 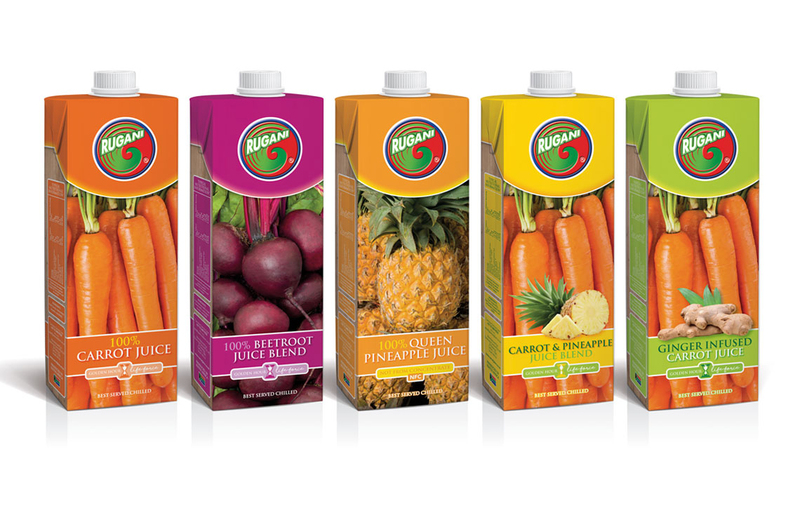 It needed to be fresh and stand out from the other juice boxes. 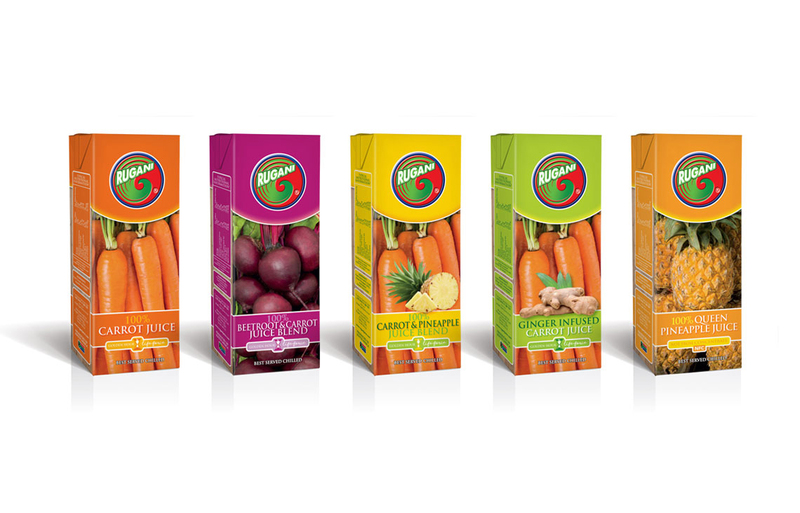 The juice range has been extended over the last 2 years, with new varieties been added all the time. 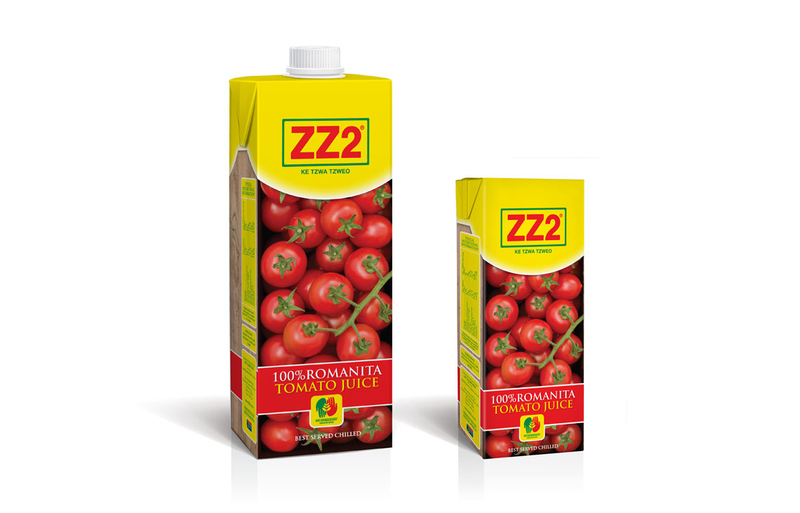 We did a collaboration pack for Rugani Carrots and ZZ2 Tomato farms. Loving how the product is looking in stores!